Rev. Captain Kosea Odongo with his wife. Odongo was elected the 6th Bishop of Soroti Diocese. SOROTI – Rev. Captain Odongo Kosea has been elected the 6th Bishop of Soroti Diocese. He will be consecrated and enthroned as Bishop on 16th June 2019 at St. Peter’s Cathedral, Soroti. He will succeed the Most Rev. Stanley Ntagali, who has been the Acting Bishop of the Diocese since the Rt. Rev. George William Erwau retired in July 2018. Bishop Nicodemus Okille has been the caretaker Bishop of Soroti, providing episcopal leadership on behalf of the archbishop. Rev Captain Odongo was born on 12th January 1971 in Amuria District. He holds a Master of Theology from Uganda Christian University, Mukono, a Bachelor of Divinity from Uganda Christian University, a Higher Diploma in Theology from Carlile College, Nairobi. He has also attended a variety of courses, trainings and workshops. Rev Captain Odongo worked as Diocesan Mission Coordinator, Soroti Diocese, Diocesan Discipleship Coordinator, Soroti Diocese, Deputy Principal, Priest in Charge Emmanuel Church, Parish Priest, and Curate. He also served as a Board Chairman for the Amuria District Development Agency and in many other capacities within Church related structures. 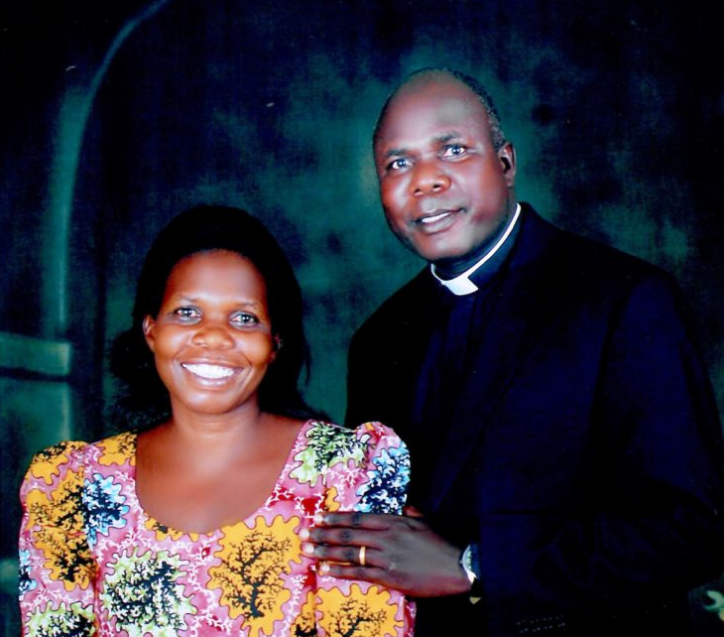 Currently, he serves as the Chaplain to the Archbishop of the Church of Uganda. He is married to Grace Acen Odongo and God has blessed them with children. The election was made by the House of Bishops of the Church of Uganda sitting at Lweza Training and Conference Centre on February 20, 2019.